Over the last decade, Penn Engineering has developed expertise in important interdisciplinary areas, including: bioinformatics, cognitive science, computational science, embedded software systems, formal methods, molecular and cellular engineering, soft materials, micro- and nanoscale fabrication and characterization, network science, neuroengineering, programming languages, robotics, and systems theory. The health schools at Penn are internationally known for their leadership in the large and aggressively growing fields of medicine and healthcare. Engineering science and technology are quickly emerging as the disciplines with the enabling tools for this growth. The emergence of new technology for micro- and nanofabrication and the improved understanding of biological, chemical and physical phenomena at small time and length scales point to a paradigm shift in engineering that will range from novel materials and techniques to new devices and applications. 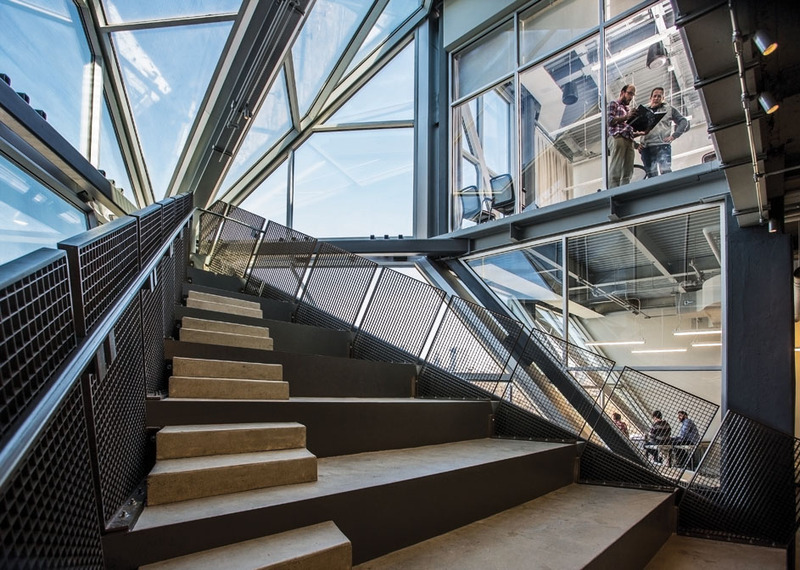 The emphasis on innovation across campus and Penn Engineering’s close ties to Penn Medicine, The Wharton School and the School of Arts & Sciences offer a unique synergy that is available on very few campuses. Successful partnerships between Penn Engineering and collaborators are multifaceted and mutually beneficial relationships. In partnering with us, collaborators have a unique opportunity to work with our faculty and gain access to valuable University relationships, resources and technologies while at the same time providing real-world educational and research opportunities to our faculty and students.